Starbucks has been the standard on what a coffee experience should be and are already the most expensive. CEO Howard Schultz feels he can truly make price irrelevant. 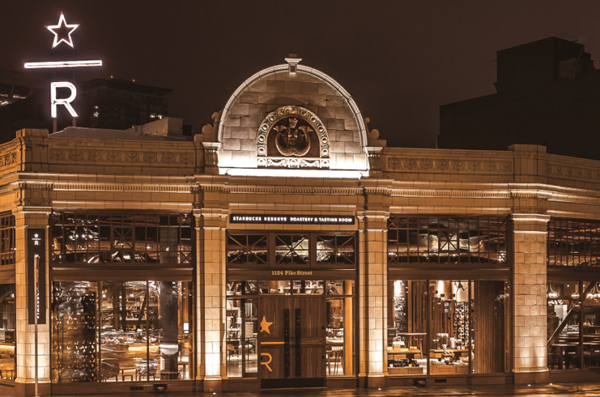 The company announced that they will be launching a new chain called Starbucks Reserve-only in 2017. “We recognize our customers expect and desire a higher level of product and we want to give it to them,” Schultz said.